The Red Sox bullpen has been one of the most stable and dominating units in all of Major League Baseball to this point in the season. The bullpen is filled with numerous arms who throw in the upper 90’s and arms who can get guys out in a variety of ways. This years bullpen also features guys like Matt Barnes who seem to have remade themselves and found it. The bullpen also is not at full strength this year as Tyler Thornburg has yet to throw a pitch in a Red Sox uniform and Carson Smith is out with season ending surgery. Bridging the gap to super closer Craig Kimbrel is easier than it has been in past years. All of Major League Baseball knows how important Craig Kimbrel is, but the most important player in the bullpen to date has been Joe Kelly. 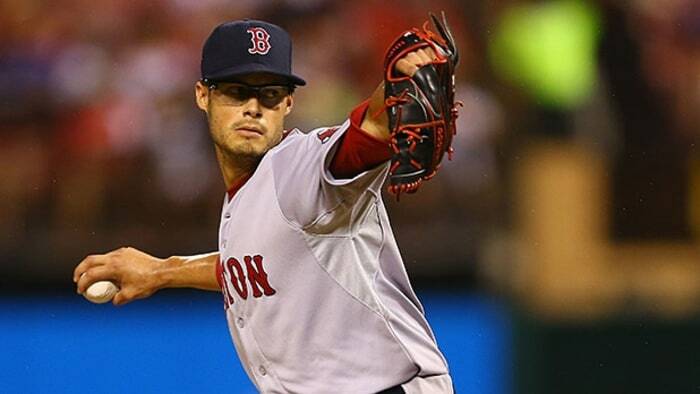 Joe Kelly came to Boston in 2014, as part of the trade that sent John Lackey to the Cardinals. When Kelly initially arrived in Boston he was slated to fill the starters role. Kelly did not perform as well as the Red Sox had hoped as a starter, Kelly did not throw enough strikes and always had a lot of baserunners. After the experiment as a starter failed, the Red Sox opted to utilize Kelly in the short relief role. Initially Kelly was not accepting of “demotion” and was not happy. This drastically affected his performance. The old coaching staff saw that Kelly was a hard thrower when utilized in short stints and wanted him to utilize his velocity to blow it by hitters. The problem with that was, Kelly was able to get guys out in this league with his velocity playing off of his other pitches. Last year, Kelly stopped using his other pitches as much and when he was on the mound the other hitters are quoted as saying “ he was a very comfortable at bat” The fact that Kelly was a comfortable at bat even though he could throw 100+ MPH on occasion, should tell you all you need to know about why he struggled with success. The new coaching staff, led by Dana LeVangie and Alex Cora knew about Kelly’s velocity and also knew that he had three other pitches in which to get guys out with. Kelly was encouraged to remake himself and be a short reliever who uses all 4 of his pitches. So now as a hitter that at bat becomes very uncomfortable, as you have to worry about the 100 MPH velocity as well as trying to guess which pitch he is going to throw you. 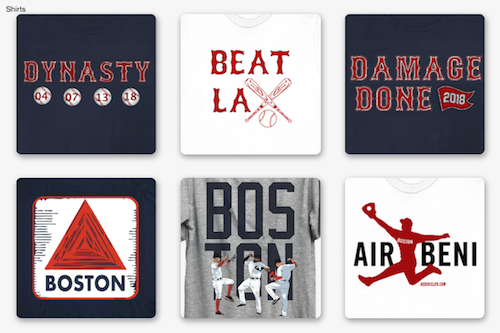 Kelly has won the hearts of the Red Sox faithful this year. It all started when Tyler Austin took exception to getting hit by Joe Kelly and charged the mound. Kelly did not back down. The fight coupled with the way the Kelly has pitched when he has been called upon has almost given Kelly a cult like following. Kelly has embraced his following and is showing that he aside from Kimbrel is one of the leaders of this bullpen. As the setup man, Kelly is being called upon to enter games with the bases loaded, runners on base, in tie games or in one run games. Aside from two outings Kelly has been nothing short of dominant. 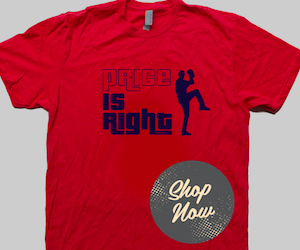 His strikeout numbers are up, his walk rate is down. Opposing hitters are not able to make contact on Kelly very often and if they do, it is relatively weak contact, which leads to mostly routine outs. As a prankster on the team, Kelly is very well respected player on the team, and as a veteran he a guy the younger players look to, and try to model their routines after him as to how to be a professional. Joe Kelly has turned what once looked like a lopsided trade to the Cardinals into a potential winner, as he has become a key piece to the bullpen mix. One thing to keep an eye on, is Kelly is on pace to fly past his career high in appearances. Will he be able to keep this pace up all season? With the resurgence of Matt Barnes and the impending debut of Tyler Thornburg. The Red Sox look to have a dominate bullpen for the remainder of the year.